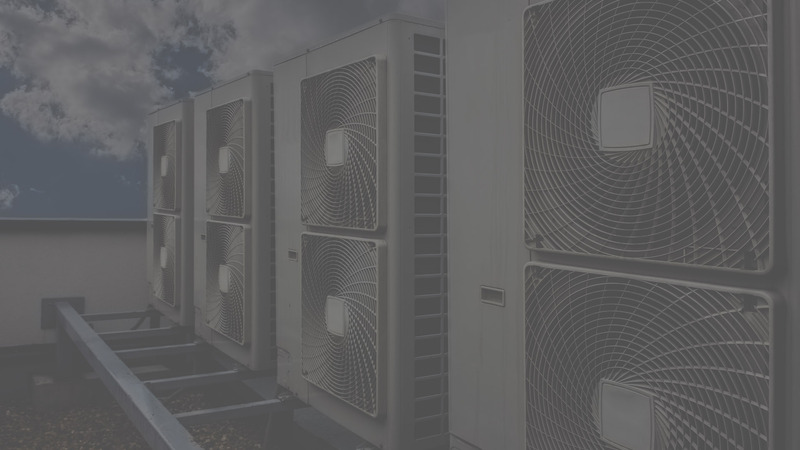 Our team has an unrivalled history in the planning and design, supply, installation and commissioning of air conditioning systems of all sizes. 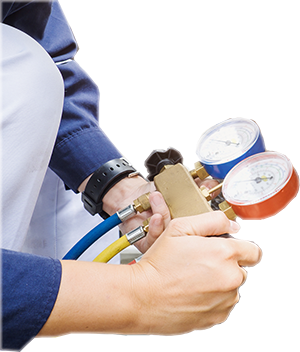 We have over 80 years of “hands-on” experience installing, maintaining and repairing a huge selection of refrigeration equipment. Our fully equipped service vans are stocked with the latest tools to ensure that the engineers can repair 99% of all breakdowns on the first visit. 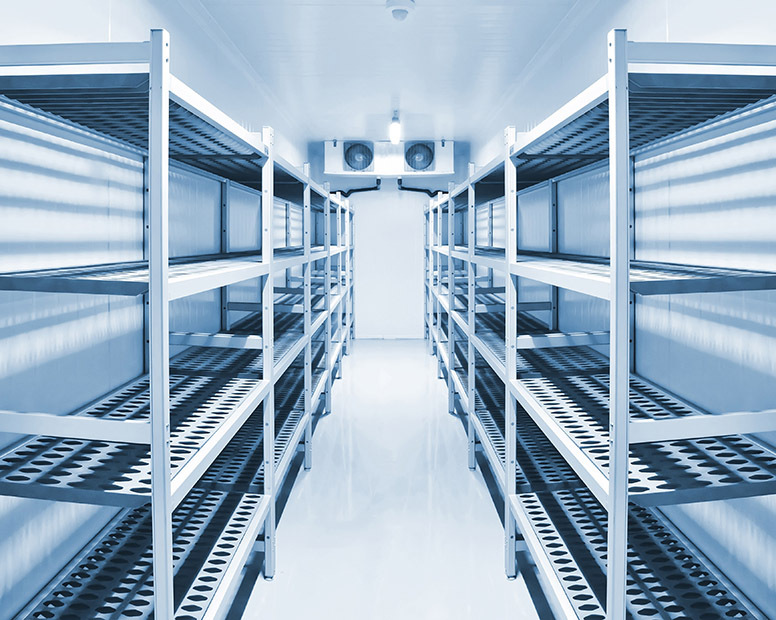 Supercool Central Ltd. was set up by two of the most experienced refrigeration and air conditioning engineers in the industry. Since forming the company in 2008, Supercool Central now employs a team of fully qualified service and installation engineers. Supercool Central's prime objective is providing a quality, cost-effective and customer-friendly service. 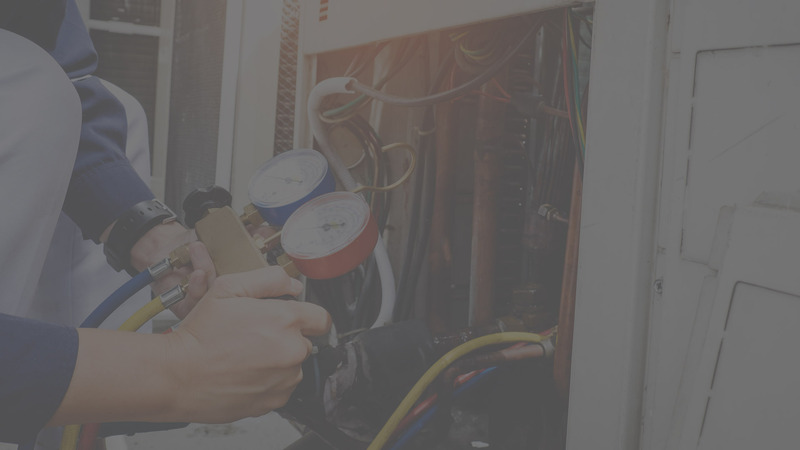 Our engineers are qualified to carry out the installation, servicing and maintenance of refrigeration and air conditioning equipment. In September 2008 Supercool Central became the first company in Northampton to be granted "voluntary" registration with REFCOM, the industry's national register of companies competent to handle refrigerants. Supercool Central were one of the first companies to gain Refcom Elite which demonstrates working to industry codes of practice and compliance with and beyond the latest industry legislation. As an independent business not tied to any one manufacturer, you can be reassured that you will receive the most appropriate, cost-effective, energy efficient, and environmentally friendly solution for your needs. The option of a 24-hour, reactive call-out service ensures that downtime is kept to an absolute minimum. With a team of fully trained engineers, Supercool Central can react rapidly, with faster response times than many other companies. Go Green - and Save Money! 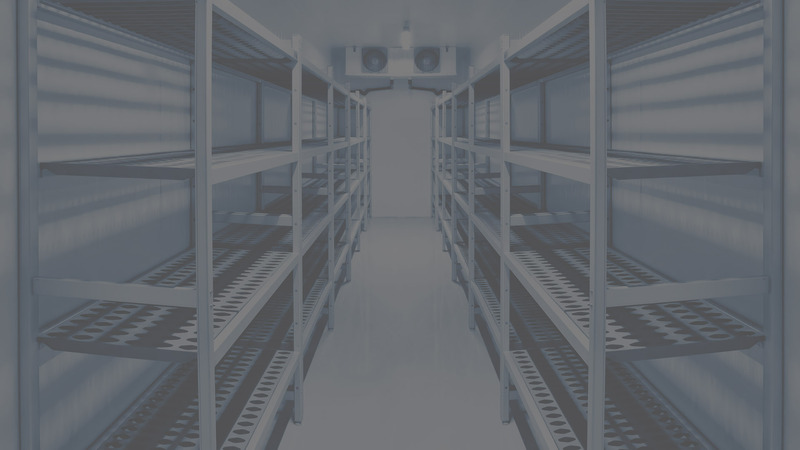 Supercool can help businesses apply for Enhanced Capital Allowances (ECAs) for the new, environmentally friendly installations that we provide. This scheme enables businesses to obtain tax relief on qualifying capital expenditure, allowing them to write off the whole cost of equipment against profits in the year of purchase. “Supercool Refrigeration have been used as my preferred contractors for AC repairs and new installations across 5 counties for NHS Property Services, the service has always been exceptional with a can do attitude to complete first time. In addition to the maintenance and installation service Supercool were instrumental in collating TM44 data for whole of the East of England NHSPS estate. Supercool will be a long term partner of NHSPS for years to come". John Carter - Chief Executive Travis Perkins PLC. “Peter and his team designed and specified a highly efficient VRF system to replace our outdated gas heating system in our offices. From start to finish the work was carried out quickly, efficiently and to a very high standard with the minimum of disruption during the working week. We are extremely pleased with the results and wish we had done this years ago. I would have no hesitation in recommending Peter and his team and the quality of their work and attention to detail is some of the best I have seen which does make a refreshing change these days". Michael Pape - Ravensden Plc. “We looked at air conditioning for our home and then decided to have it fitted. The price, supply and fitting from Supercool was first class and we have enjoyed the option that air con brings in modern day living." “May I take this opportunity to thank you and your company for the proficient and professional manner in which you attended to our plant that was both obsolete and in poor condition. After many years and numerous contractors' failures, we at last have a system that is able to deliver a comfortable working environment to our staff. We have found yourself and your colleagues to be polite and helpful in the execution of the work, having full regard to Health and Safety issues”. Northamptonshire Probation Area (National Probation Service). At Aurora house we have been using Supercool central for the past 4 years plus for the servicing and maintenance of our onsite heating and cooling needs. We have also used them several times for new installs big and small. We are more than happy to have Supercool Central as our preferred supplier for heating and cooling solutions. Daisy IT Services Ltd. (Daisy IT Group plc). “Just a quick note to say how pleased I am with my recently installed air conditioning unit. From your first visit to the installation by David and Paul, two exemplary craftsman, the whole process went smoothly and without any shortcomings. I would thoroughly recommend your company to anyone". “Just a quick one to say thank you for the installation at Lodge Farm carried out today, very neat and efficient! Please pass on my thanks also to your engineer." Andy Leicester - Field Engineering Manager - AB Mauri UK & Ireland. 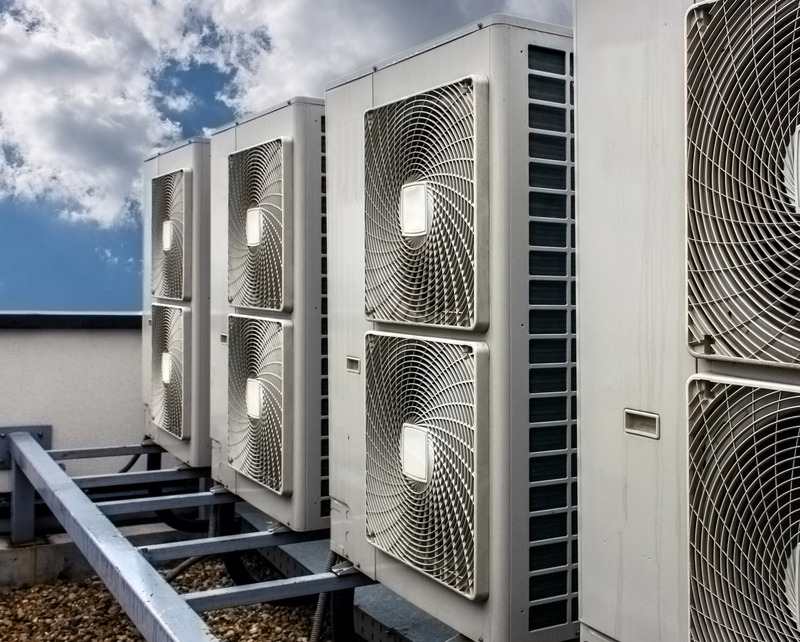 Can our air conditioning systems be used for heating? The majority of modern air conditioning systems provide energy efficient heating solutions that can use renewable energy. Are new systems cheaper to run than conventional heating systems? New heat pump systems are more cost effective to run compared with conventional heating systems and are classed as renewable energy due to their high SCOP and SEER values. How can I be sure my air conditioning is working properly and safely? 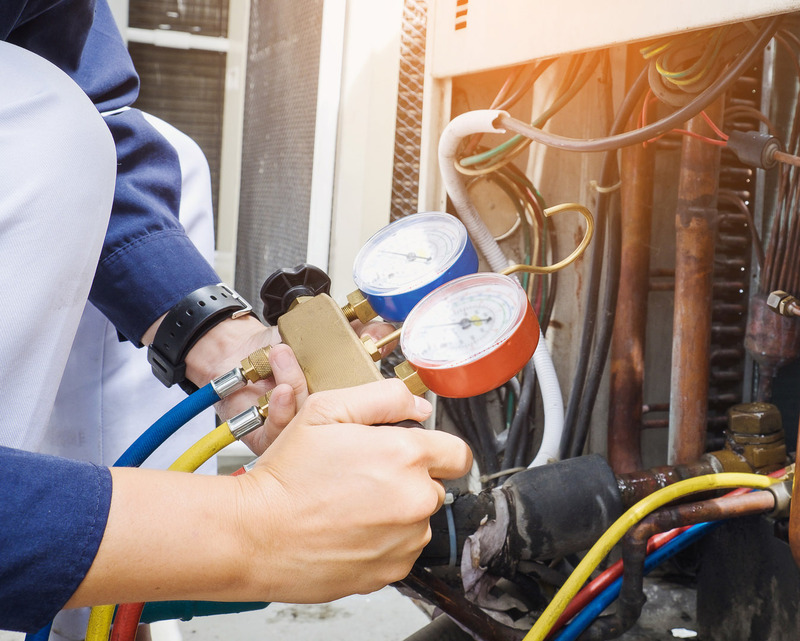 To ensure that your system is always working at optimum performance and effiency, Supercool would recommend that systems are serviced on a regular basis. What do SEER and SCOP stand for? The SEER coefficient (Seasonal Energy Efficiency Ratio) for cooling and SCOP coefficient (Seasonal Coefficient Of Performance) for heating provide a means for easily comparing various models with equal power. These are pure numbers, obtained from the ratio between the thermal energy yielded in the room and the energy absorbed. The higher these numbers, the greater the efficiency of the air conditioner.